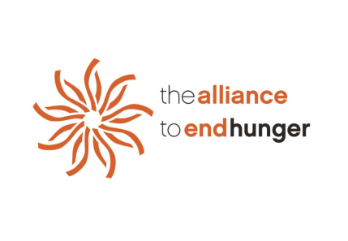 The Membership Meeting, held in the morning, is open to all members of the Alliance to End Hunger. The board of directors meet in the afternoon. All members are welcome to attend the board meeting, but only board members may vote.